Salman Khan Played The Role Of Bigg Boss For Just One Day And Gave Everyone Fun Tasks! 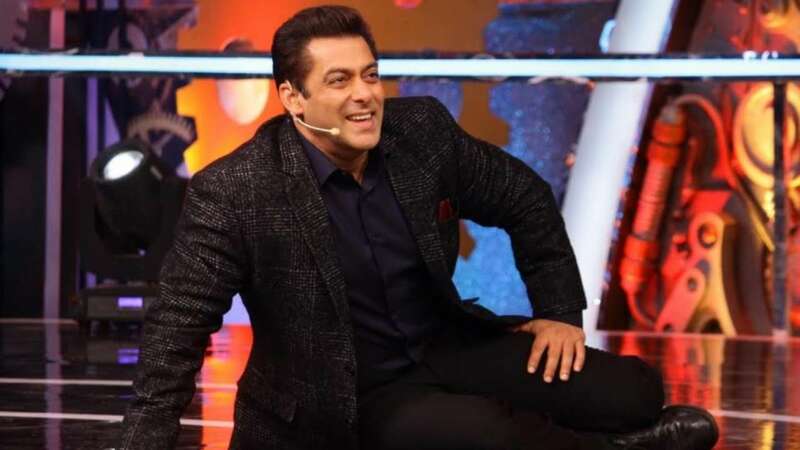 Salman Khan who has been hosting the show for the past 8 years became the Bigg Boss for a day and made everyone do fun tasks. He made them do a slow-motion dance on his popular song, ‘Baby Ko Bass Pasand Hai’, replicate the Naagin dance and made Somi wax Deepak’s hand among other fun activities. To add to the drama, he asked Jasleen to give up all her make-up and put it in the storeroom, but turned out he was just joking. Salman even took the audience to Deepak’s village by showing them a video clip in which the villagers spoke about how proud they are of Deepak. He went back into the house and assured Deepak that his family is watching him, and now there’s electricity in his village. In the Sultani Akhada, Sreesanth and Karanvir fought it out in the Zubaani Dangal where Karanvir accused Sreesanth of not being trustworthy, which the latter countered by saying that he was trustworthy enough to be part of international cricket and instead taunted Karanvir for not being capable enough to win captainship by himself. Salman surprised Romil by showing him a video of his eight months old son and letting him meet his wife and son too. The contestants were filled with joy as they played with the little one. No one was evicted this weekend as it was the Diwali week, well let’s see what kind of surprises Bigg Boss has in wraps for the future.